Explore refined, polished handbag styles from backpacks and crossbody bags to duffles and totes with exceptional quality and a unique modern aesthetic. Crafted with leather, nylon, canvas and more, our women's bags offer the finest in classic looks and on-trend silhouettes. 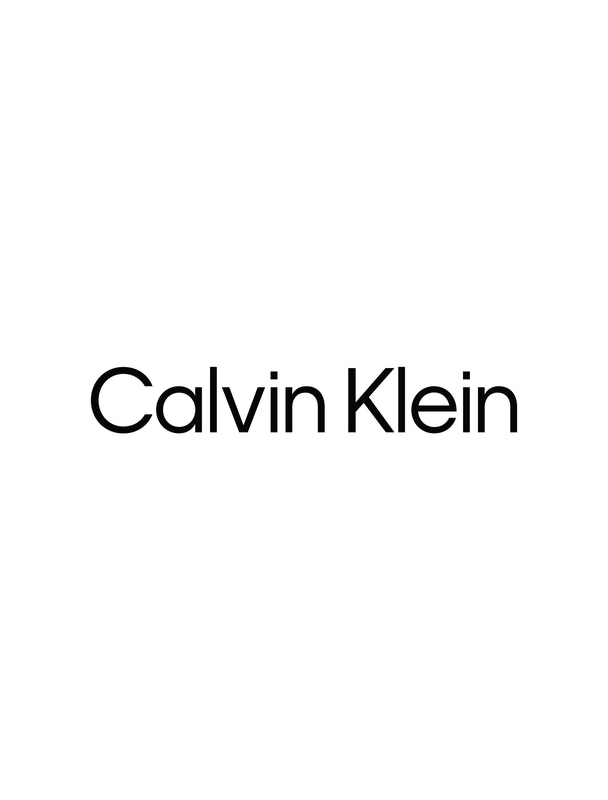 Whether for casual wear, work or special occasions, Calvin Klein women's handbags will elevate your personal style.